Bandana Baby Bibs | Lumberjack Set - 4 Pack | Parker Baby Co. | Parker Baby Co.
Be the first to know. Join our email list. Parker Baby bandanas are a stylish solution to your teething baby's drooling. Teething babies can drool a lot. 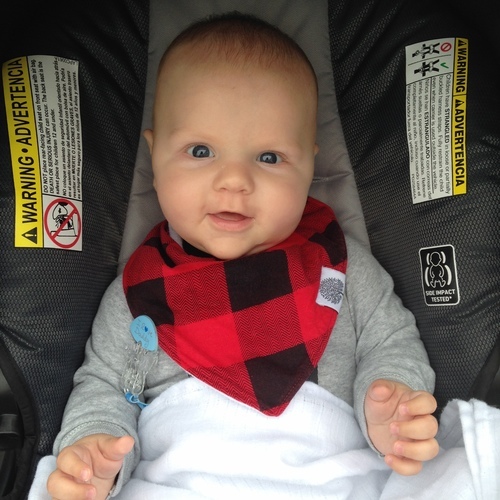 Keep your precious baby dry, comfortable and compliment their clothing with Parker Baby’s bandana bibs. 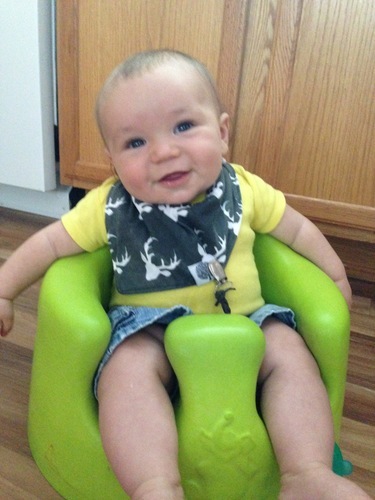 The Lumberjack Bandana Bib set is our best seller, because rugged babies are real. Click the Add to Cart button and simplify your life. 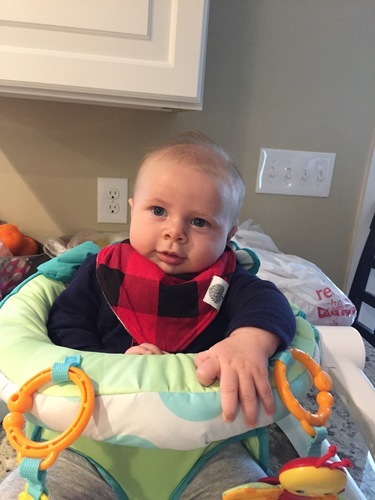 Overall, my experience with the bandana bibs is amazing! 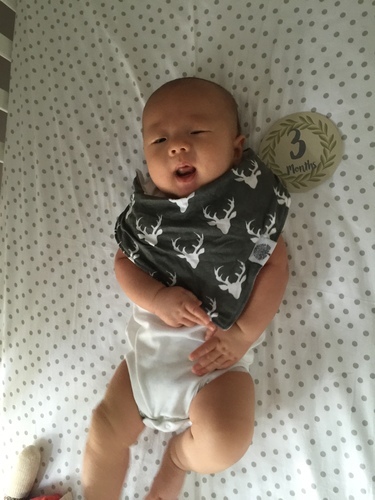 These bibs are very absorbent and keep my son dry, no matter how much he drools! I also love the colors and how stylish they appear on him. 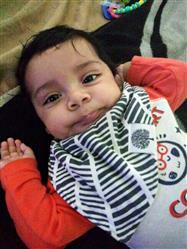 I will be buying more, I have fallen in love with the quality and will recommend them to any parent thats in need of super absorbent bibs! Love the quality and presentation! Loved the 4 bibs we purchased for our little girl. 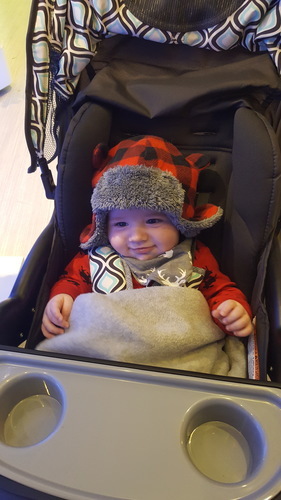 Beautiful patterns, cozy fleece, organic cotton - what more could you ask for??? Will be purchasing several for baby shower gifts soon! 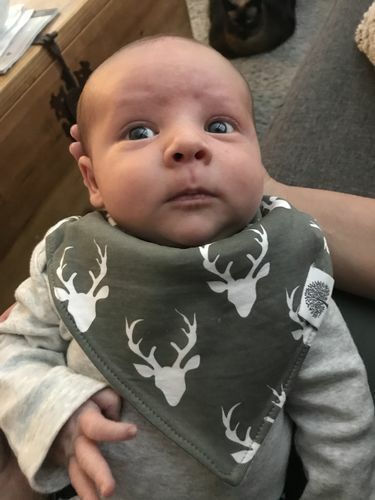 These are the best bibs! Quality is great! Back side is super soft and the front designs are adorable. Would definitely buy again. © 2019, Parker Baby Co.